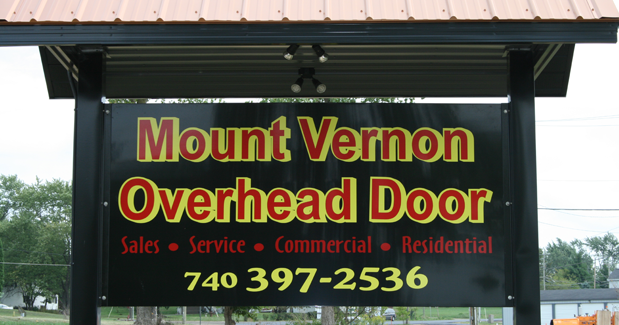 Mount Vernon Overhead Door the best local choice for your residential and commercial door repair and new installation. Family owned and operated and serving our community since 1971. Stop by our showroom anytime to see our products in person before you buy. Customers call us for our expertise and years of experience with new installations of residential doors, garage openers, door repair and service. 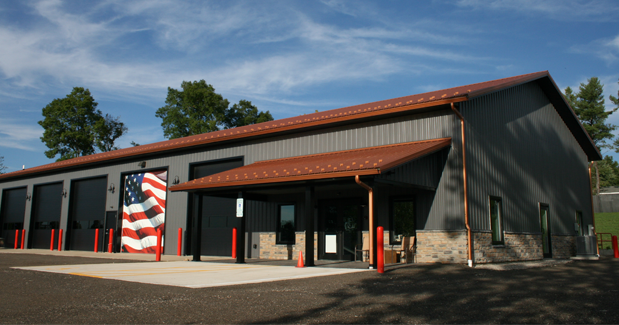 Our team will provide 24-hour emergency service on garage door repair and entry door repair in Mount Vernon, Centerburg, Danville, Fredericktown, Gambier, Howard, Granville, Newark, Heath, and other surrounding communities in Central Ohio addresses as our promise to serving our community. Your safety is our priority! We now also offer locksmith support. Our specialty residential products are our carriage house doors and embossed panels for your residential needs. We also provide installation and service for entry doors, storm doors, and gate systems. We install and service top quality garage opener products that include your choice of chain drive, belt drive, and battery backup garage door openers. 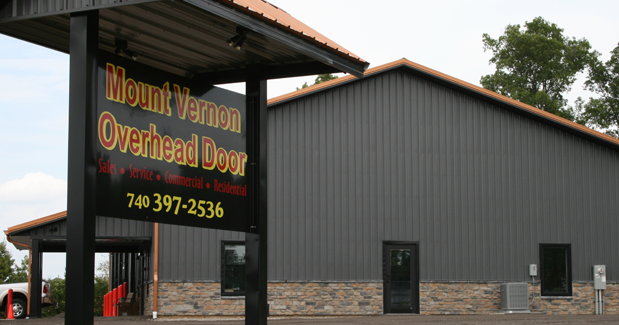 Mount Vernon Overhead Door also supports our communities businesses by providing top-notch service on our commercial door repair and installation. 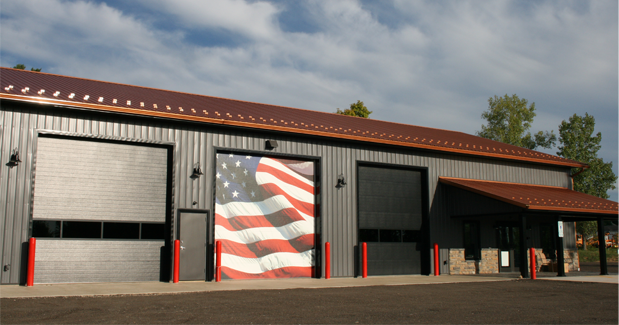 We provide new installation and service on commercial entry doors, commercial overhead doors, and commercial store front doors. 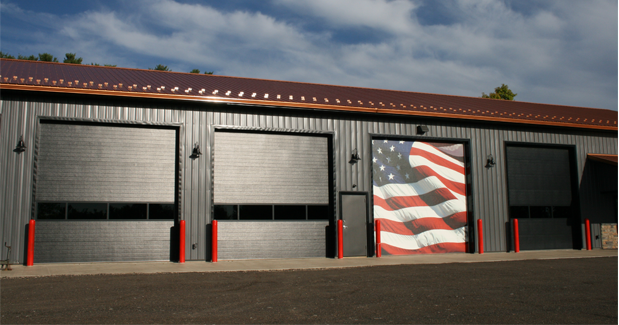 We also have an extensive background in rolling steel, bifold, and one-piece hydraulic doors. 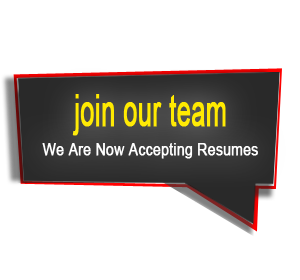 Commercial garage door openers installation and service is also available for your light duty and heavy duty needs. Stop in and visit us at our NEW LOCATION!